Check out this tour underground that Jeff and I stumbled on this weekend! Wow, you’re brave. This would have scared the bejeezus out of me! How was it? It was cold, slightly damp, and smelled like dirt. And I wasn’t really scared until we were trying to make our way out and there was a long line in a cramped tunnel. 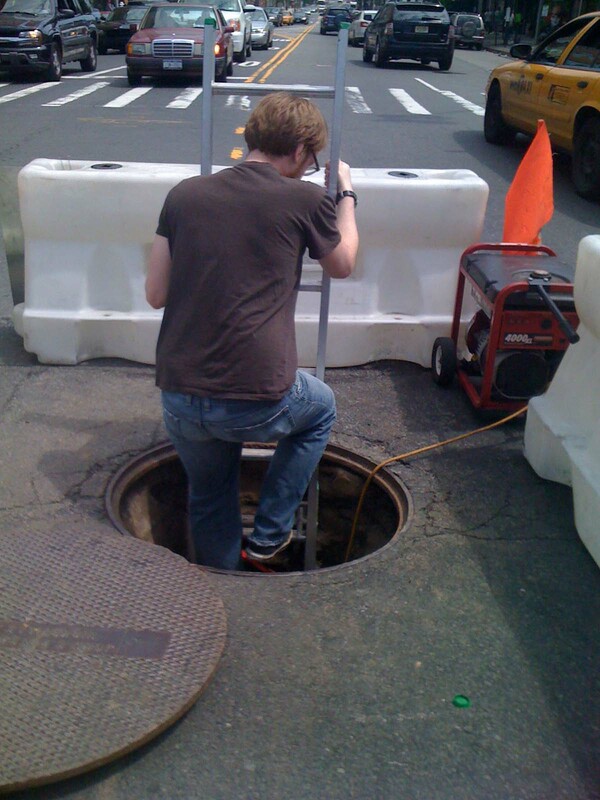 I mean, if something happened, the manhole was the only way out! Creepy but fun.